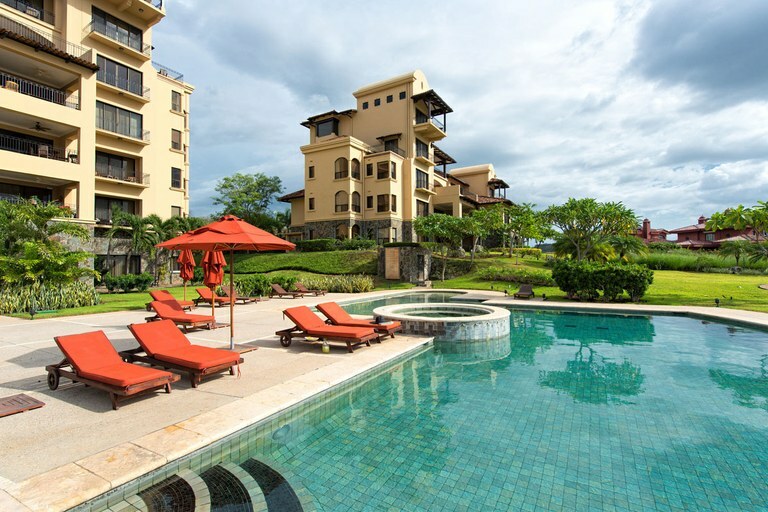 Malinche 12A - One bedroom ocean view condo in Reserva Conchal! 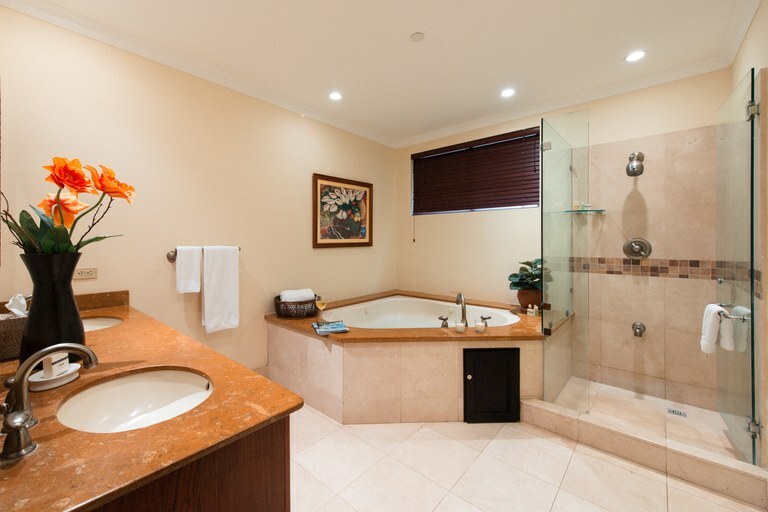 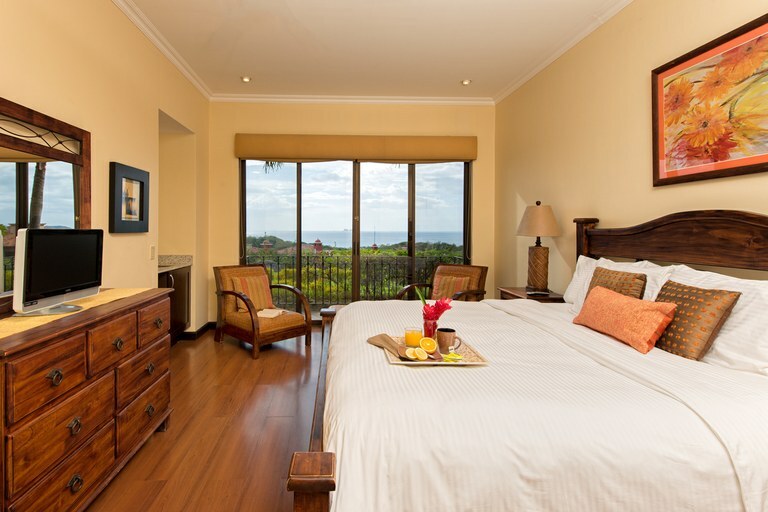 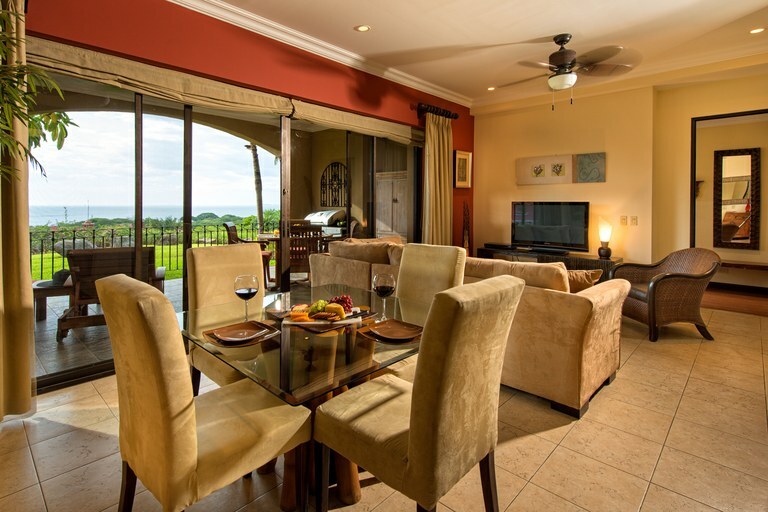 This beautiful ground floor with amazing ocean view features one bedroom and 1.5 bathroom. 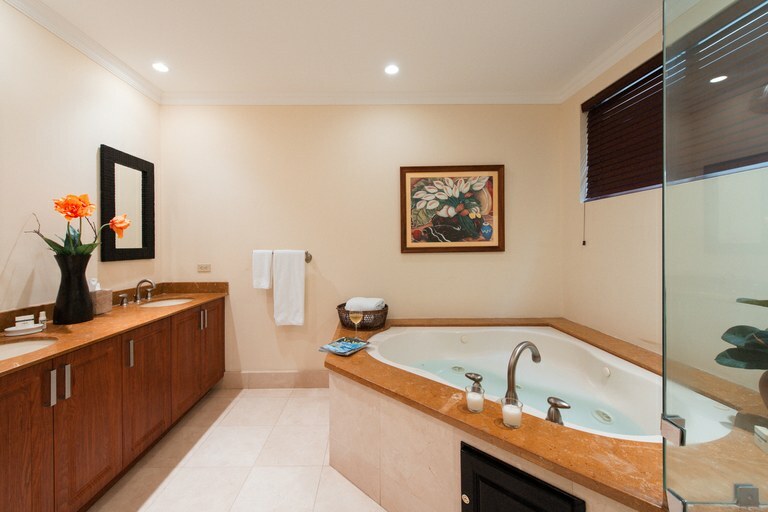 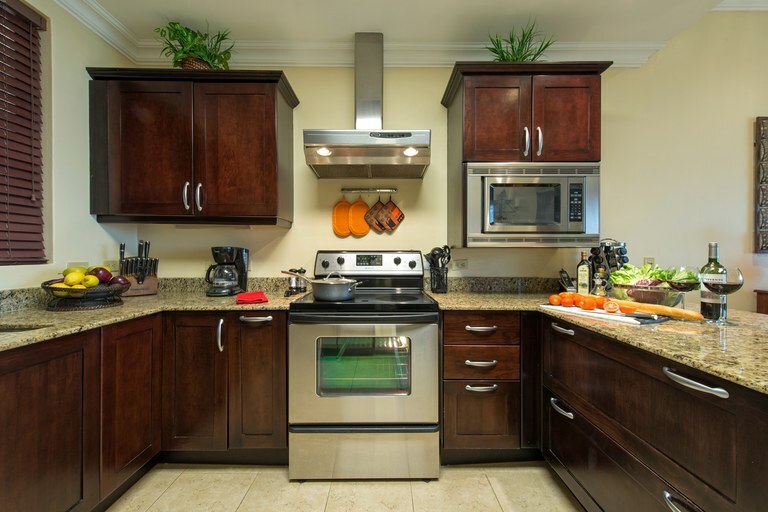 It is located in the luxury gated community of Reserva Conchal, in the Malinche sub-area. 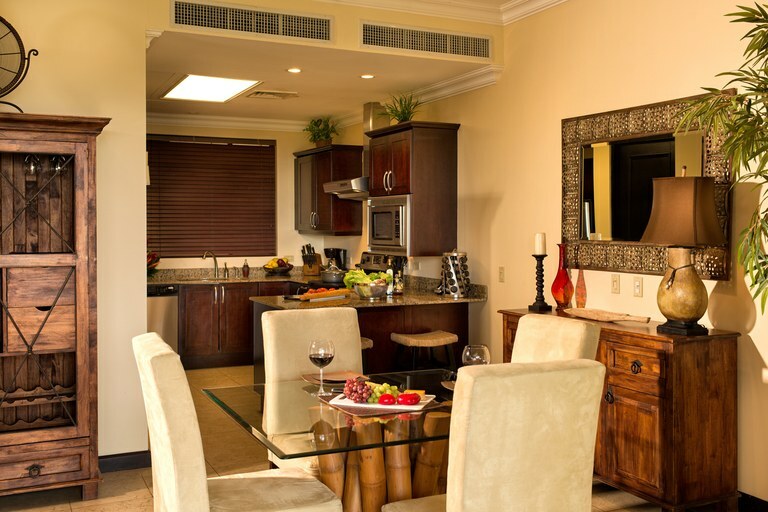 Malinche 12A is beautifully furnished and is a well-appointed 1,200sqft condo, sold completely furnished and turnkey. 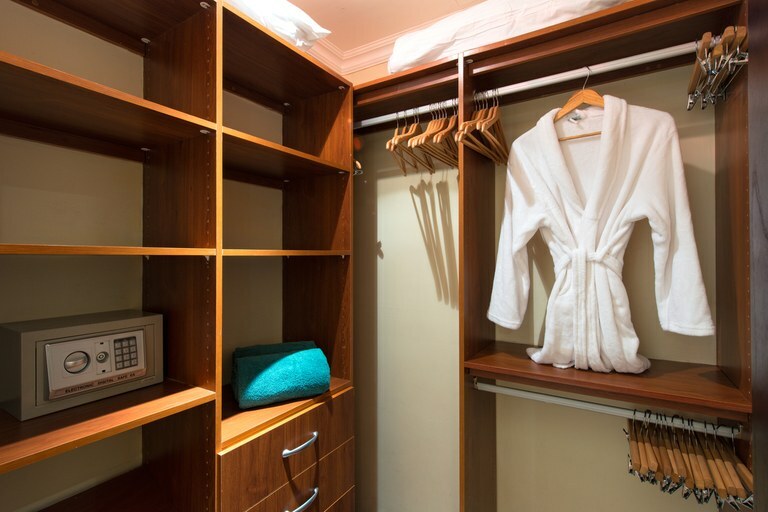 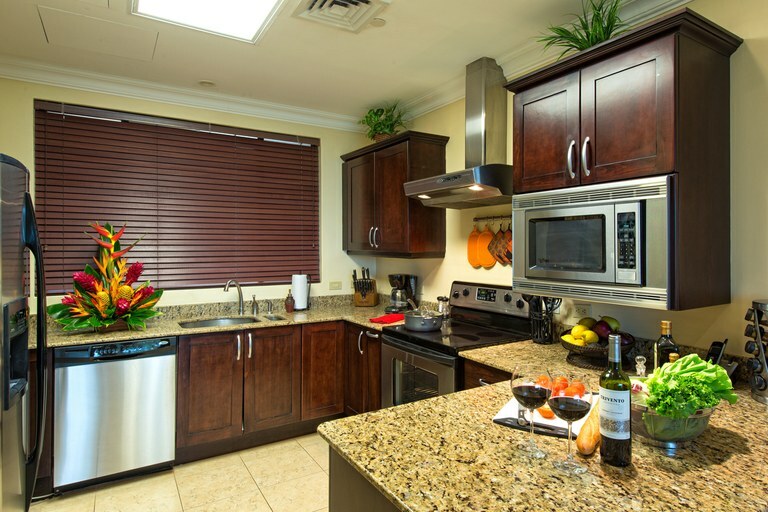 You will also have full access to all the amenities of the Reserva Conchal oceanfront Beach Club, for as less as 140$/month. 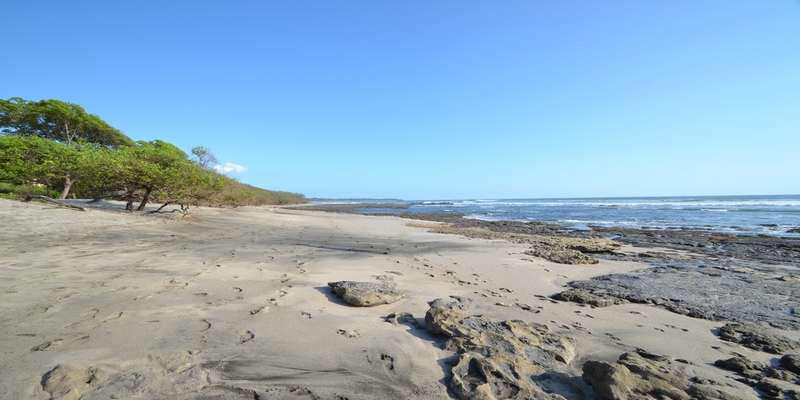 This very prestigious 2600 acre community sits on a pristine white sand beach only ten minutes from the new Flamingo Marina site and 15 minutes from the charming Tamarindo. 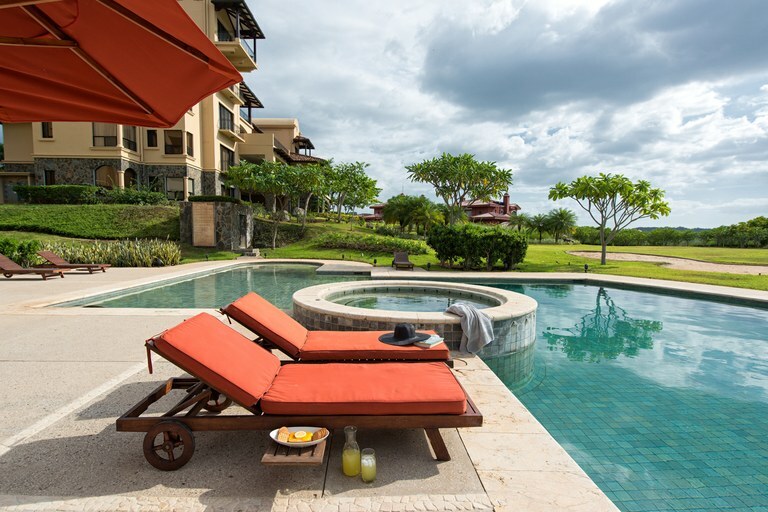 Reserva Conchal offers an outstanding 18 hole Reserva Conchal golf course - Ranked in Conde Nast's Top 25 International Golf Resorts 2011, a spectacular beachfront owners club with fitness center, pool, bar, restaurant and spa and a stunning five star Westin hotel. 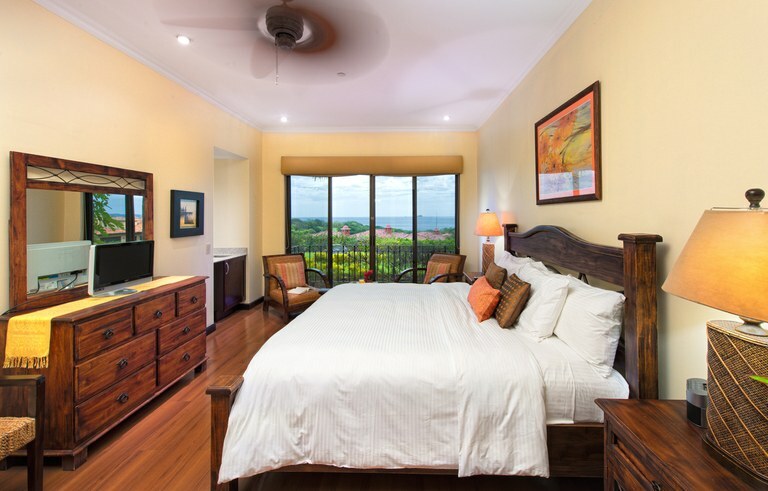 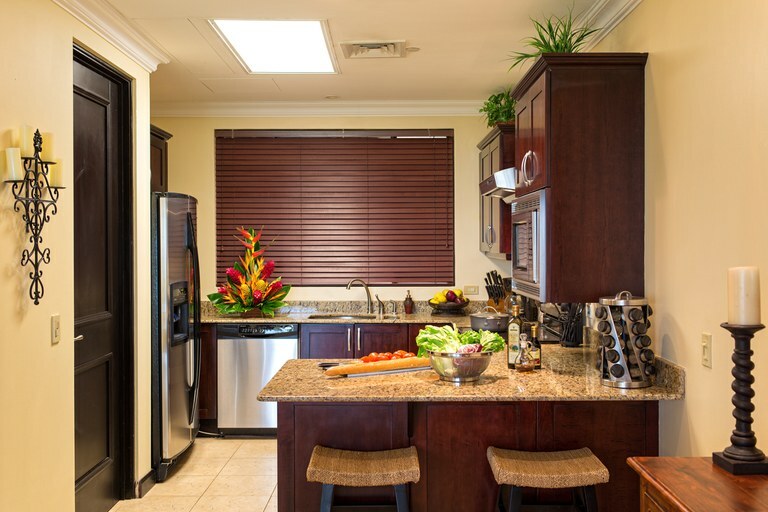 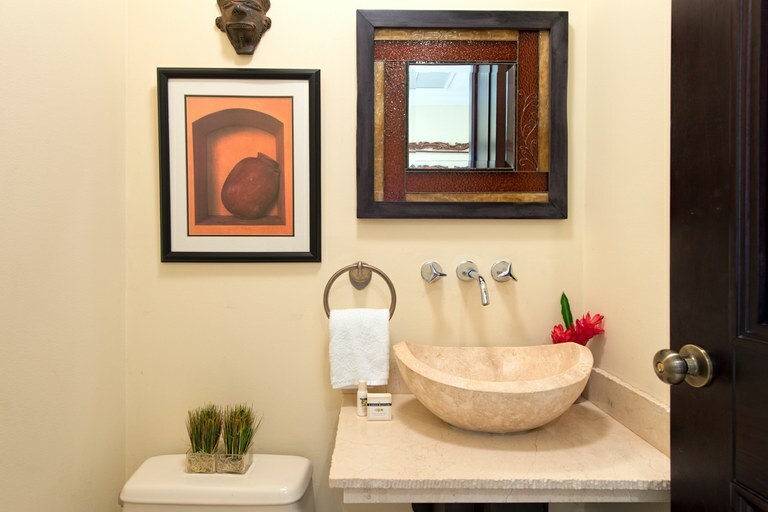 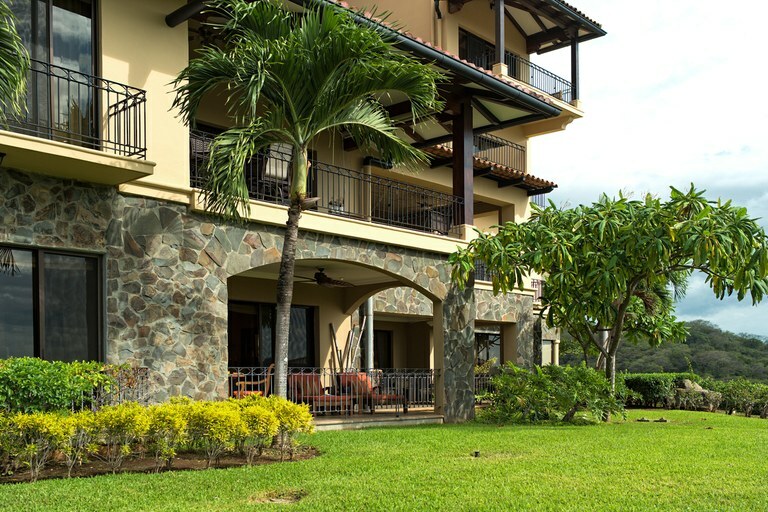 Reserva Conchal boasts lush tropical gardens and protected green spaces. 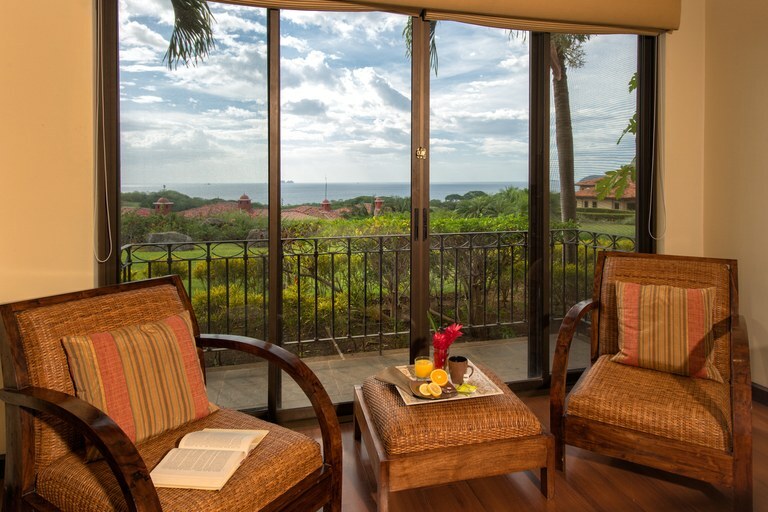 While golfing or strolling through gardens, you will often see exotic birds, howler monkeys and iguanas. 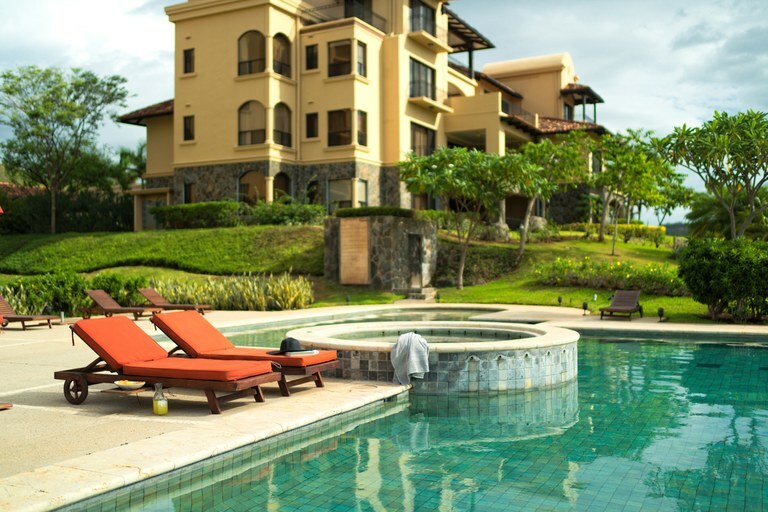 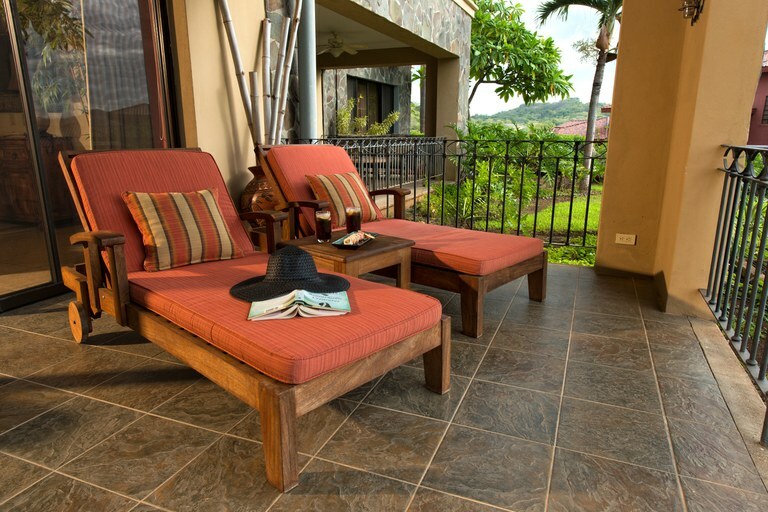 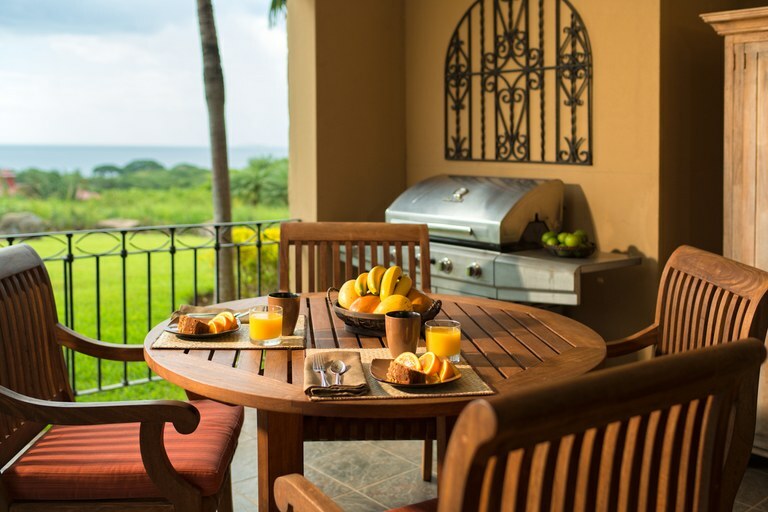 Reserva Conchal Costa Rica is perfect for individuals looking for a secure community in a convenient location. 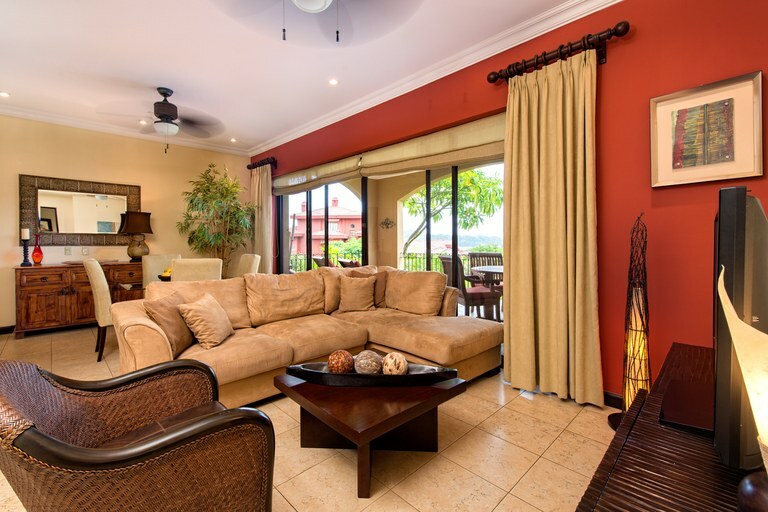 It enjoys a great position in the center of the North Pacific Gold Coast, and holds special appeal for families as the Country Day School and La Paz Community School are situated just 5 minutes from its gates.